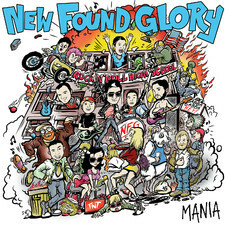 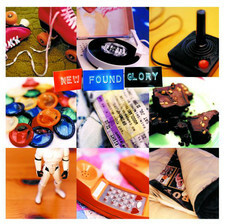 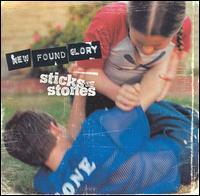 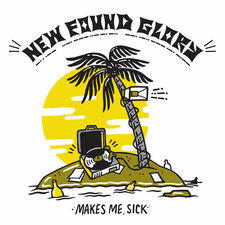 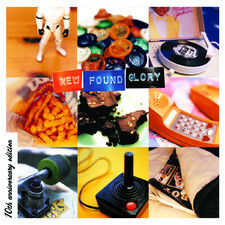 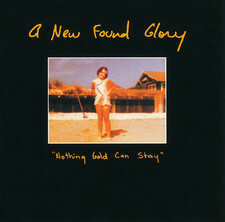 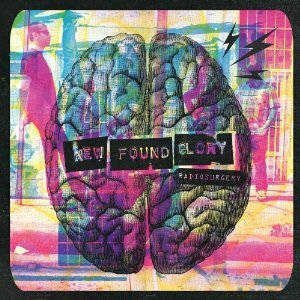 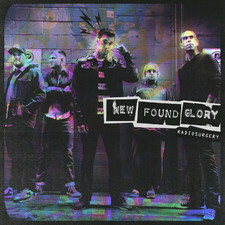 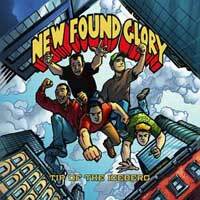 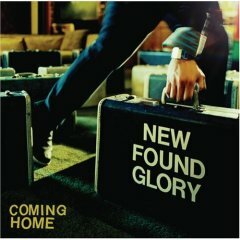 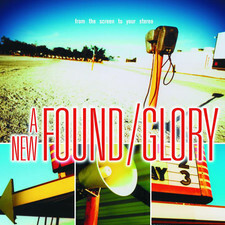 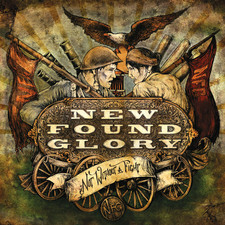 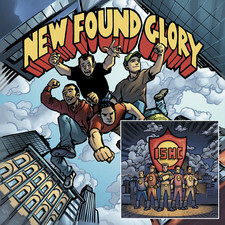 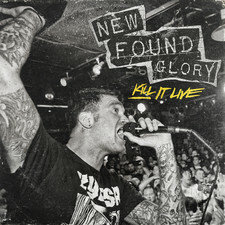 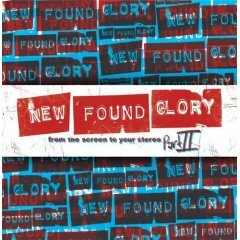 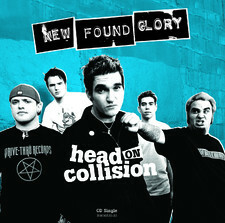 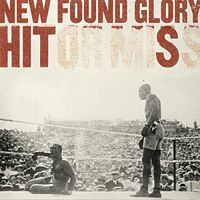 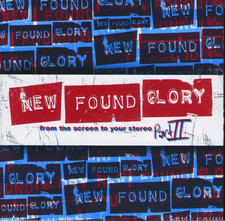 Now for the first time, New Found Glory´s best loved singles and album cuts have been brought together for "Hits", this collection features the Top 20 hits "Hit or miss", "Dressed to kill", "All downhill from here" and "My friends over you". 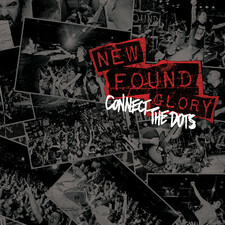 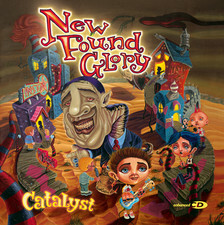 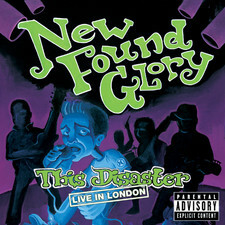 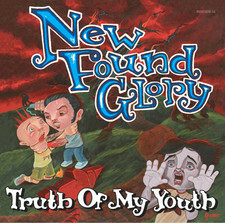 The 12 track album also contains fan faves like "I dont wanna know", "Failure´s not flattering", "Its not your fault" and "Hold my hand" plus Constant static (previously only available as a Japanese bonus cut) and Situations (streamed on the Warped Tour website and never before commercially available). 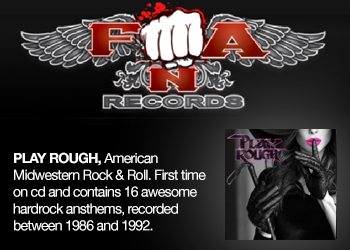 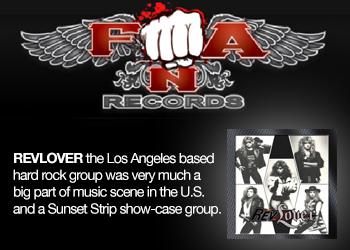 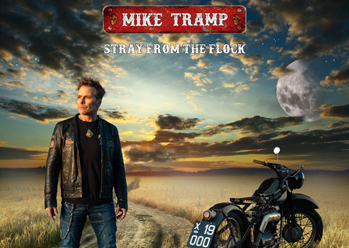 The band has released 1 independent album, 4 major label albums and the 2 movie covers albums "From the screen to your stereo 1&2" and a new album is expected in summer 2008. 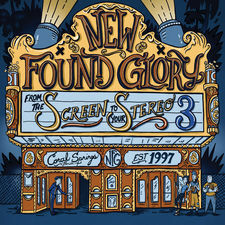 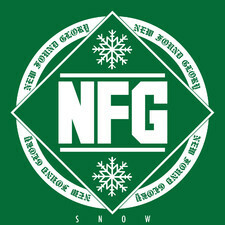 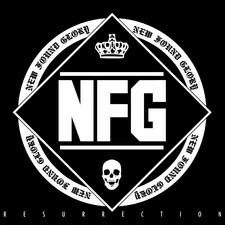 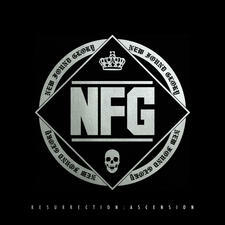 NFG is definitely one of the best pop punk bands out there, this great collection is proof enough of their successful career of 3 million albums sold.